I voted in all with the exception of Malta. 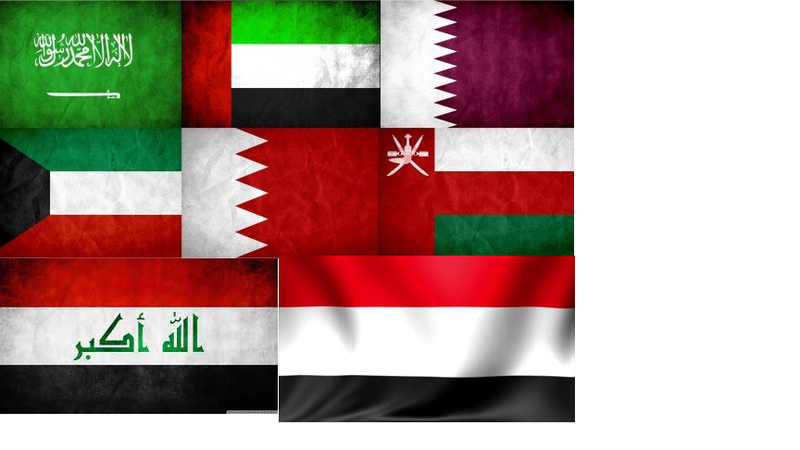 All Muslim majority nations are Arab to me, in a metaphorical way. I can not disassociate the Islamic world with the Arab world even though I know that not all of them are Arab genetically or geographically. Maltese is dialect of Arabic, also it's the only Semitic language written in the Latin Alphabet. However the Maltese before this probably spoke an Indo-European language most likely a Romance based one. You are right but the map you just linked is Biblical history. Biblical history and classifications of human races as "Hamitic, Semitic and Japhetic" is largely unsupported and false. However the "Ishmaelite-Qahtanite" theory is kind of right. The first migration, the J1-L93 lineage, might have been from Levant to Yemen between 6000-8000 BC. And a second migration was occurred by the J1-FGC11 lineage around 2000 BC. Perfect. I didn't, but if we want to consider all Levantines as arabs, we should consider all North Africans too. Genetically both aren't but considering culture points, so it's 0 or 100 on this. North Africans often have very little of any Arabian ancestry, this unlike Levantines. Jordanians are very Arabian genetically, their not much different from Saudis or western Iraqis actually. My grandmother was half Jordanian from Petra. They have very little to do with the Lebanese for example in culture and they are more linked to Saudis than anything else. I believe it, but it's hard to focus on proper points being an outsider. For example, I only give votes to countries I really consider Arabs, but it's hard to say like "Lebanese are but Moroccan not" or "Mauritanians are for sure but Syria has Assyrian heritage so" and things would get very blur after some point. IMO, Malta and Mauritania aren't arabs by all facts. Mauritania is a West African country who speaks arab, closer to Mali or other West African countries in most things. How much Arabian admixture does every Arab nation have on average, percentage-wise? I mean on Gedmatch tests.